Almost everyone nowadays has a car. In fact, many people are surrounded by several different car dealerships all promoting the lowest prices and best deals. But most of the time, what separates you from other dealers will be that you provide the best possible customer experience. The automotive industry is shifting. Resources like Truecars.com, Kellybluebook.com, and AutoTrader.com have stepped in to provide customers with the information that they were seeking, but not receiving, from dealerships. As a result, customers are empowered with so much information that they now get to control their experience. 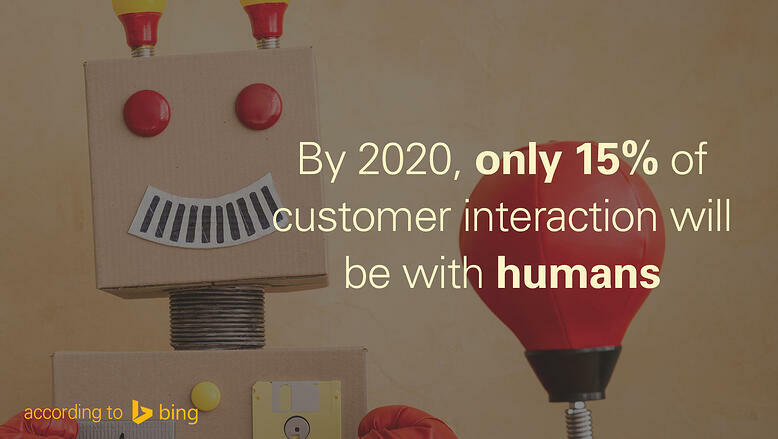 According to Bing, by 2020, 85% of customer interaction with dealerships will be experienced with non humans (i.e. bots and online). That means that dealerships need to be more human, better trained, and provide better experiences; the customer wants education, not information. Before you can begin to improve your customer’s experience, you’ll want to evaluate your dealership’s current experience from their point of view. Take a look at your website and see how difficult it is to search for a car, and then call your sales and service department centers to see how long you’re on hold for (and how many times you get passed around). If any part of this experience is lacking, then your customers are likely feeling that way too. 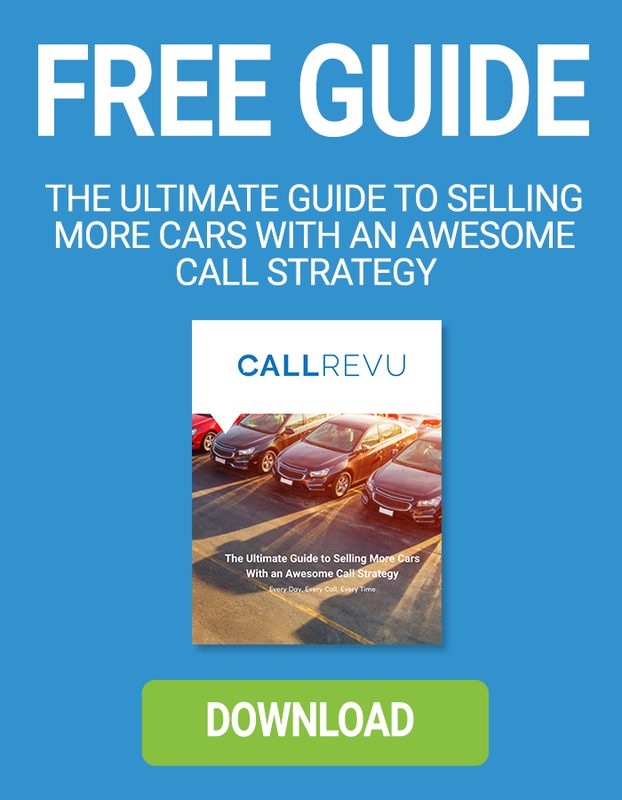 Remember: your goal is to answer the customer’s question or request, so you’ll want to keep in mind the top reason customers call dealerships. After they decide they want to buy a car, the first place customers go is the internet. They’ll likely check out some of the car buying resources we mentioned before, and then they’ll review about 10 dealership websites before narrowing down their options. In order to optimize your customer's online experience, you’ll want to make sure that your hours, phone numbers, and inventory are up-to-date. This way, when customers choose to call you, they won’t be unpleasantly surprised by differing information (imagine if the car they had an eye on was bought a few days ago). Customers spend, on average, 8.42 hours researching cars and car dealers in their area. After reviewing those websites, they choose to call five. And of those five, only three dealerships answer the call. You want to be one of those three! When a customer contacts your dealership, they’re looking to find out if they can really trust you--or if the stereotype from years past still rings true. Now that the customer has access to the information they want, they feel more empowered to make some decisions on their own--but they still need your help to guide you through the intimidating car buying process. Want to ensure your team fields every phone call like an expert? Give our training videos a try - they're free and our best practices are derived from listening to millions of phone calls.